This Candy Washing Machine looks outstanding, and is designed to suite any kitchen setting. With a spin speed of 1400rpm and a capacity of 8kg, is a perfect family sized washing machine. With intelligent sensor technology, to weigh the laundry during the first 4 minutes of the cycle, then adjust the cycle time, water and electricity consumption to suit the size of the load, this machine has the ability to meet all your washing requirements. This 8kg Candy washing machine looks outstanding, and is designed to suit any kitchen setting. It comes complete with Smart Touch technology offers a clever solution that works as simply as a contactless payment system, by using an android smartphone, you can control, monitor and manage the appliance via your mobile device through the Candy Simple WiFi app. 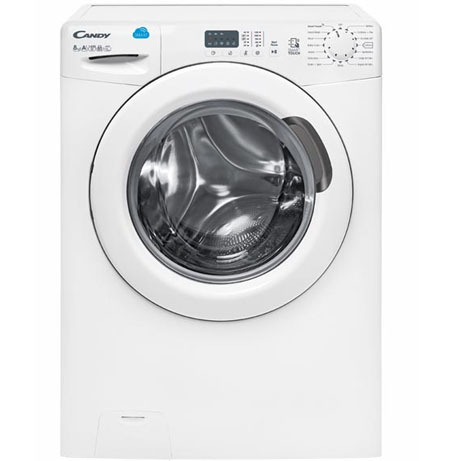 With a spin speed of 1400rpm and a capacity of 9kg, this machine is a perfect family sized washing machine. 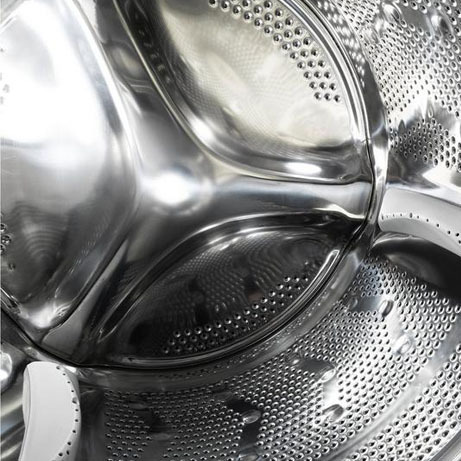 It uses intelligent sensor technology, to weigh the laundry during the first 4 minutes of the cycle, then adjust the cycle time, water and electricity consumption to suit the size of the load. 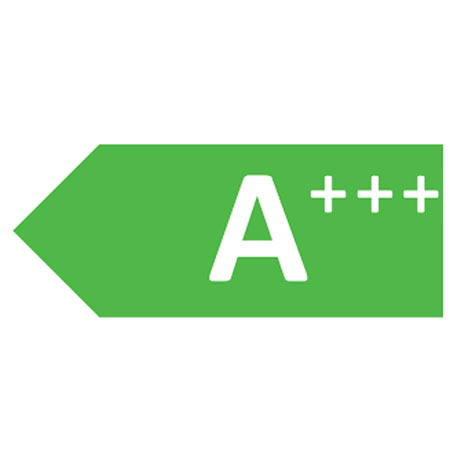 Awarded an A+++ energy rating this washing machine is extremely energy efficient and A rated in wash performance and A in spin, this washing machine is great for saving you money on your bills as well as excellent at taking care of your clothes. Also comes with a 10-year parts and 1-year labour guarantee. *Please note: Smart Touch is compatible on devices running Android 4.4 and above, that are NFC enabled.